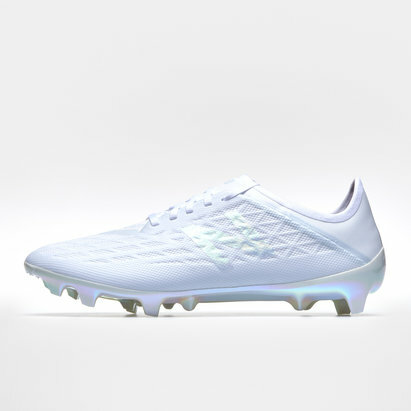 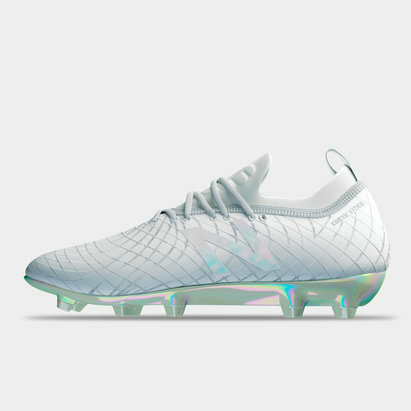 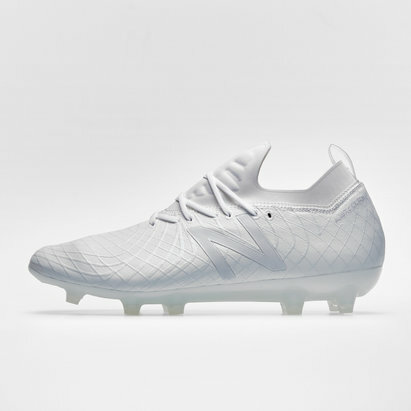 Looking for a quality pair of rugby boots from a brand that knows speed? 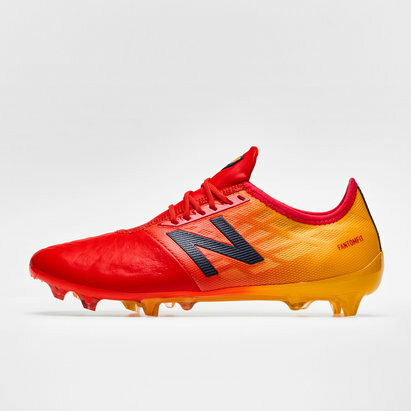 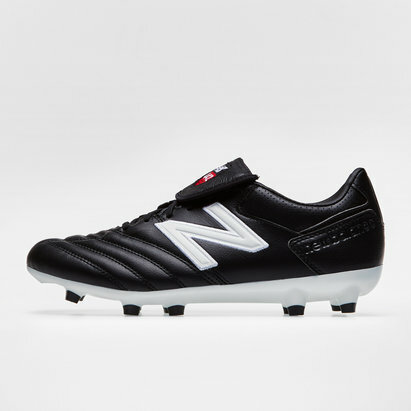 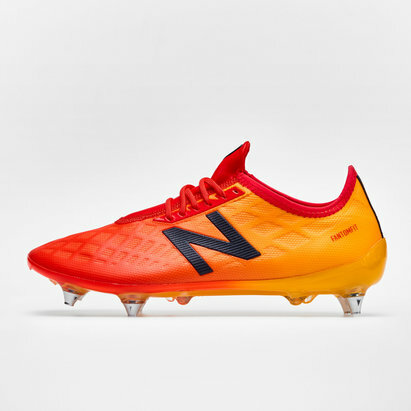 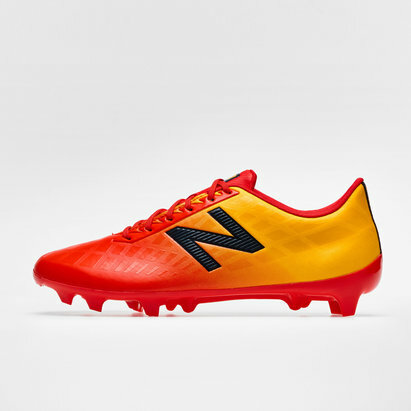 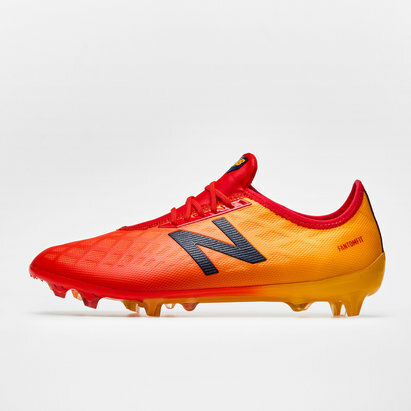 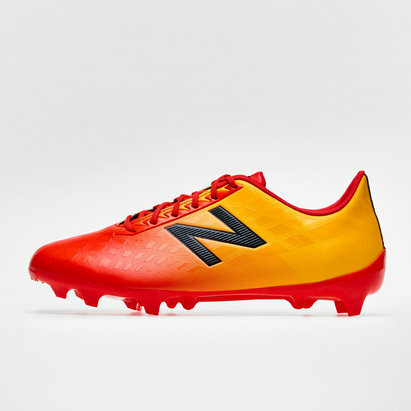 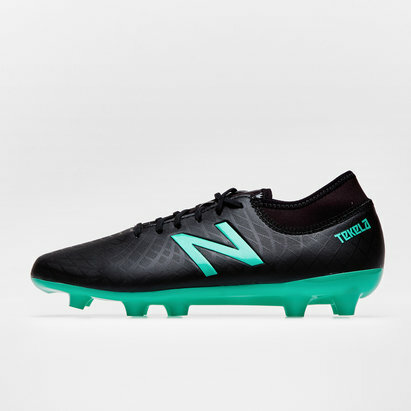 Check out our range of New Balance football boots here at Lovell Rugby. 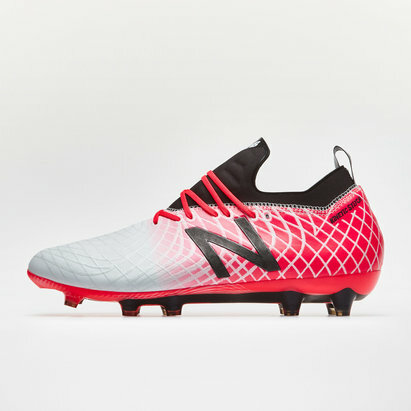 You can choose from boots in a variety of stylish colourways from the creative Visaro and attacking Furon models. 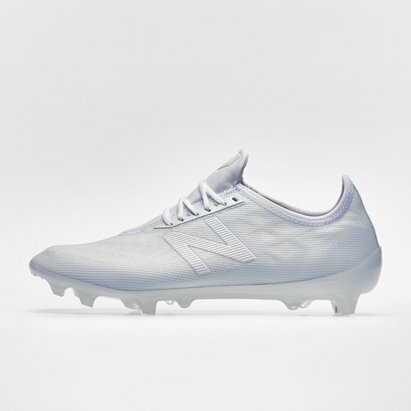 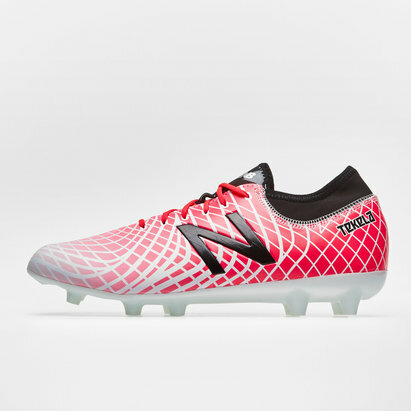 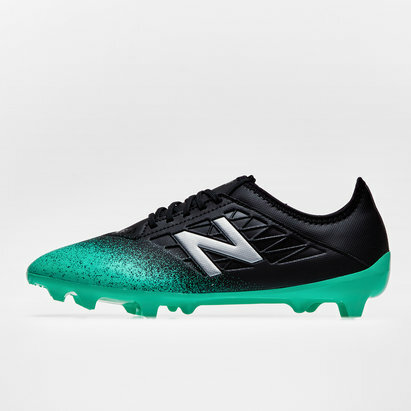 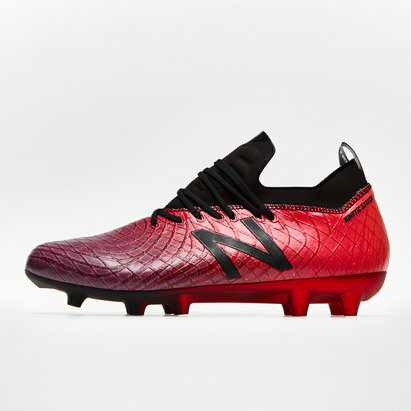 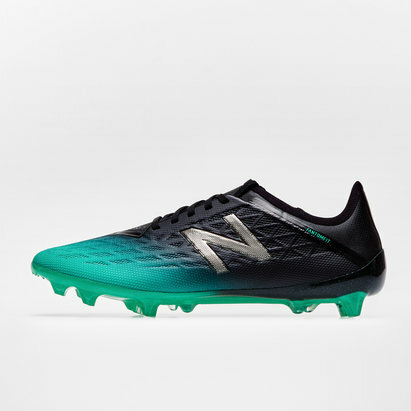 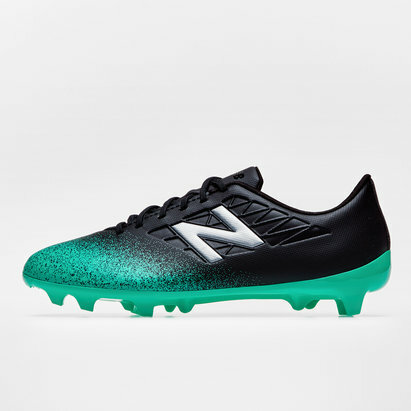 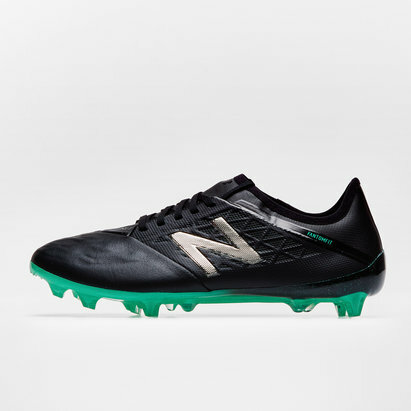 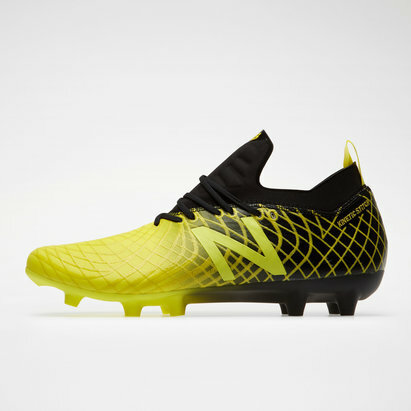 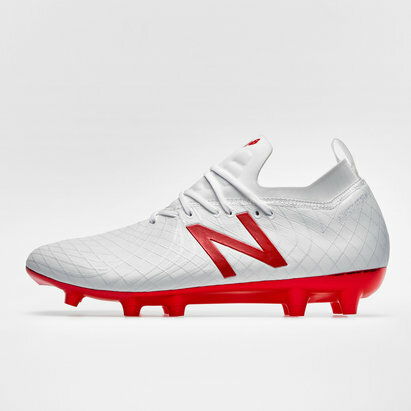 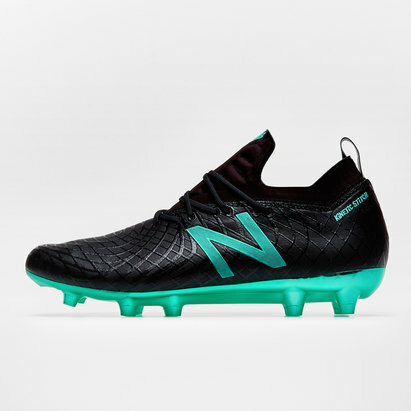 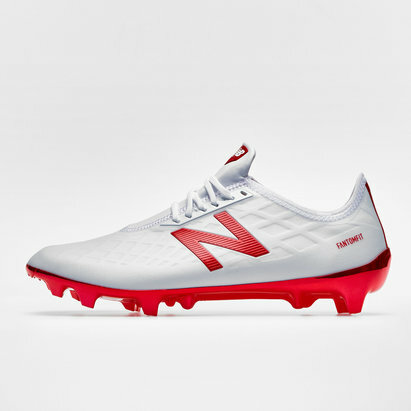 Adapted for all playing surfaces with firm ground, soft ground and artificial grass studs, you'll find the perfect pair of New Balance boots to suit your game.